We customise all our builds to the requirements of the customer. The draft drawings are ideas on what is possible. 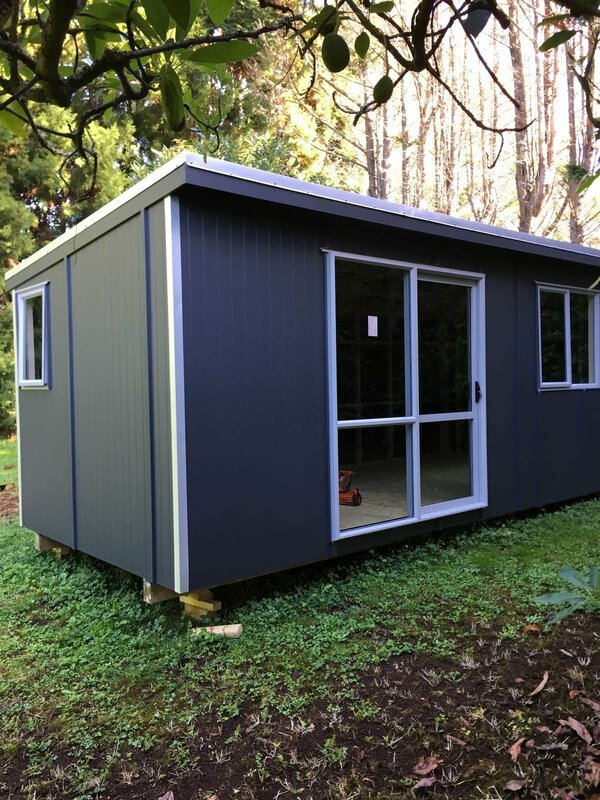 are you looking for a mobile cabin for sale in Northland, NZ? Send us your draft drawing if that works best for you or come in to get ideas. For the 10 metre portable buildings range there are more options than any one size because of what can be fitted into the space. Include walls or dividers, bathrooms, and kitchens. Door options include sliders, stackers, or standard doors. Build your own! Customers have successfully used their cabins for a huge range of requirements including portable office, portable sleep out, staff room, hobby room, man/woman cave, storage, bach / extra rooms, and more. Need a large portable building?